Moore Construction & Services, Inc. Comment: I am the homeowner. I plan to list the house very soon and want my own inspection to use to identify significant issues ahead of listing it. Comment: I have lived in my current house for about 8 years now. It did have a home inspection when I got it but based on the report the inspector did not do a good job. I never would have bought this house otherwise. So I'd just like to know exactly how bad it actually is and what I need to do. 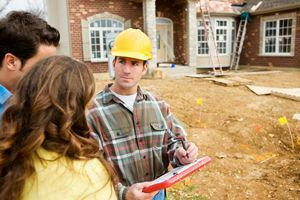 Comment: Home inspection on a house under contract. Rogers Home Inspectors are rated 4.90 out of 5 based on 264 reviews of 24 pros. Not Looking for Home Inspection Contractors in Rogers, AR?